Video is the tool for effective marketing communications. 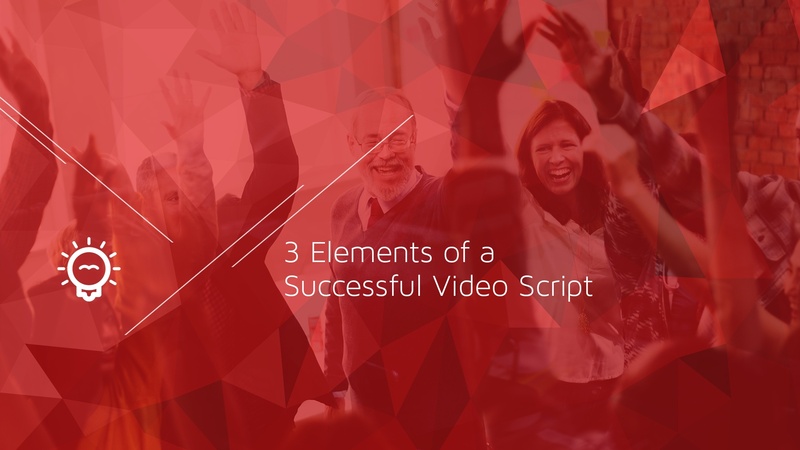 When effectively employed, video is persuasive, engaging and compelling - all at once. 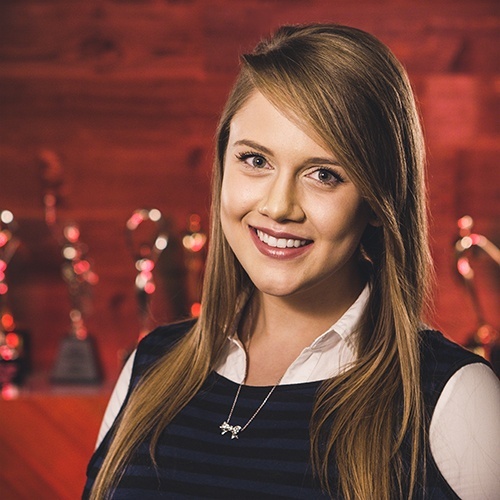 Video is taking over the digital space, and it’s past time for marketers to hop on-board. The popularity of video is only continuing to grow -consider this statistic: one-third of online activity is spent watching video (source). Marketers have shown that they are ready to leverage the power of video, but there are many businesses who may have video content, but they’re not using it to its full potential. 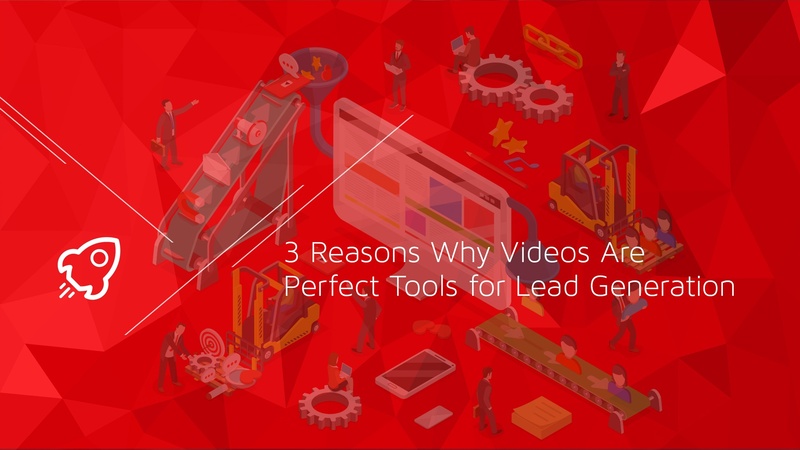 One missed opportunity – utilizing video to generate leads. Video appeals to your senses from a psychological standpoint, check out this blog for more tips on how to connect with your audiences on a psychological level. In terms of a biological standpoint, our brains are wired to prefer visual content because it allows our brain to take in the most information with the least effort. Biologically, it’s about preserving resources, but for marketing, you can turn a video viewer into a lead with minimal effort. Before you freak out, it works! This is one of the easiest ways to capture a potential customer’s information and gently lead them down the sales funnel. Gated content signifies that you ask a viewer to submit their email before they can access your content. This approach works best when the prospective lead is beyond the awareness stage in the sales cycle, so they’ve already invested some time in finding the potential solution for their problem, and they’re interested in the solution you provide – so they’re dedicated enough to input their information. When someone is presented with gated video content that requires an email address to access, you as the business are capturing a lead, but you’re also establishing a bit of authority with your viewer. It allows them to recognize the value of your content. It increases the exclusivity, and they will most likely want to learn more! Your potential customers are bombarded with a constant flow of information when they enter the digital space. It truly doesn’t matter if they just log on to check their email – at least one business will be vying for his/her attention. What does this mean? Your leads are sick of being sold to, and given all the recent data hacks, they really don’t want to share their info with just any ol’ company. So, how do you create trust with your potential customers? Provide useful content! And the best way to portray that information is via video – video does a great job of fostering trust and authenticity for brands. Video is easily consumed and provides a ton of value, but it’s also difficult to put on a façade if you, as the business owner, are on camera, or you’re showing your audience behind-the-scenes of your business, in addition to informative and educational content. CTAs that are added to the end of each video give the engaged audience instructions in terms of what action they should take next. You’re still on the audience’s mind – they just watched your content; so, it is the perfect time to compel them to take some sort of action. According to Vidyard, videos with a CTA lead to a 21% conversion rate, versus videos sans a CTA, which resulted in a 1% conversion rate (source). 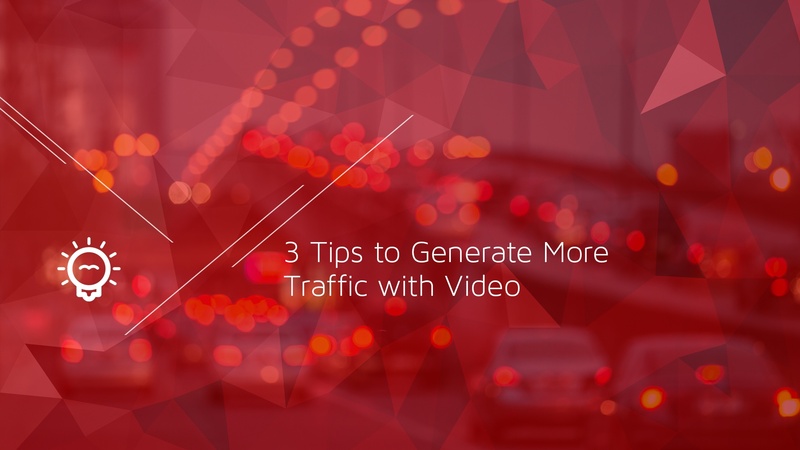 It’s time to leverage video as a part of your overall content marketing strategy. However, utilizing video content as a part of your lead gen strategy can help increase conversions, which leads to more leads, and ultimately, customers! Video can be a powerful tool. But if you need help incorporating video content into your content marketing strategy, contact a video partner today!